Disney’s Animal Kingdom is home to over 1,800 animals who serve as ambassadors to their counterparts in the wild. Cast members work to educate guests through activities like Wilderness Explorers, exploration trails and attractions like Kilimanjaro Safaris. 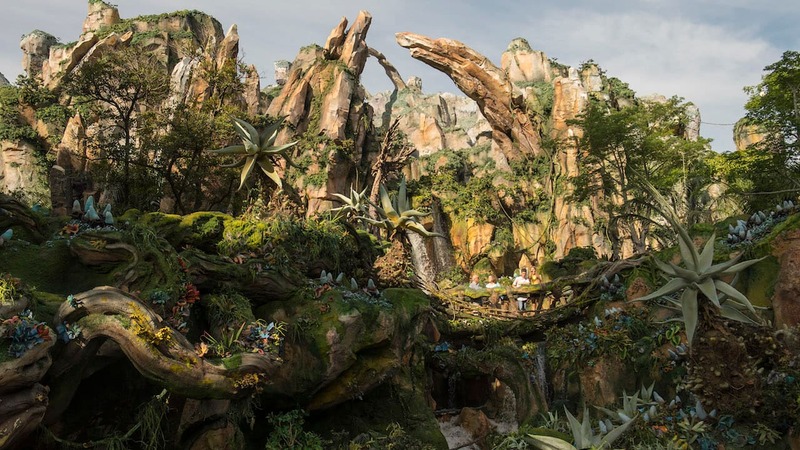 Helping protect wildlife and wild places is at the core of The Walt Disney Company and recognizing the intrinsic value of nature is a guiding principle of Disney’s Animal Kingdom. Throughout the day, in locations across the park, conservation messages are shared and calls to action prompt guests to learn more about endangered species and ways to get involved even after returning home. Conservation Station is a great place to continue your adventure and learn about conservation efforts taking place at the park. Through informative hands-on exhibits and a viewable onsite research facility, Conservation Station invites you to uncover the mysteries of the wild—and to go behind the scenes of Disney’s efforts to promote conservation awareness. 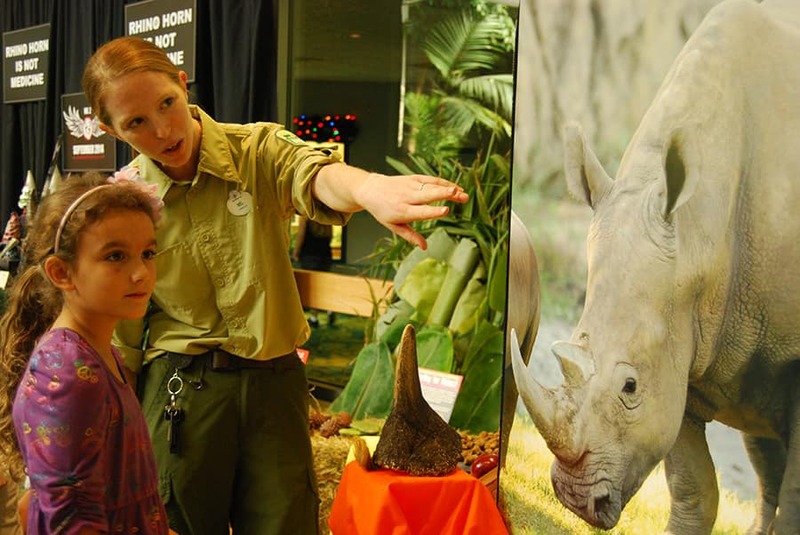 For guests interested in elephants, rhinos, and conservation efforts for these great animals, September 23 will be a great day to visit as Conservation Station hosts Elephant and Rhino Day, a celebration dedicated to two beautiful, but endangered animal species. 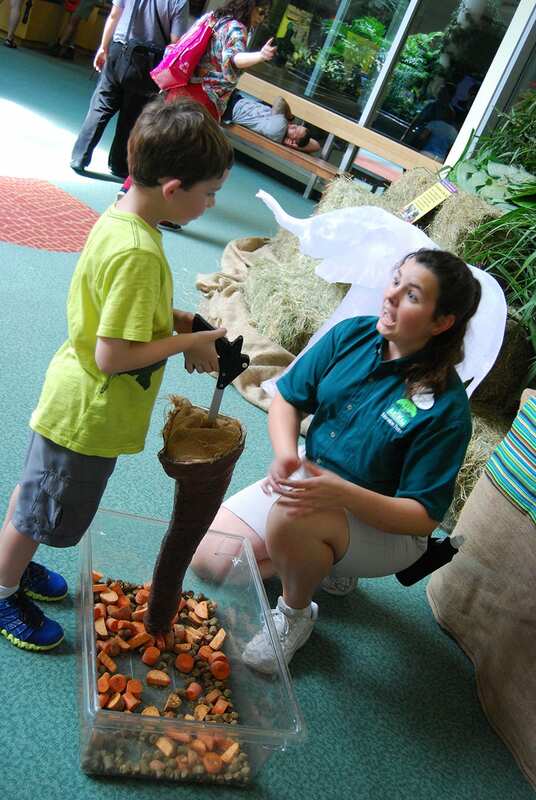 Education cast members will staff hands-on activities, the work of the Animal Nutrition Center will be highlighted and Animal Keepers from the Elephant, Savannahs, and Ituri Forest teams will be present to share information and answer questions related to the animal-care profession. Guests will also have the opportunity to speak with representatives from various conservation organizations including the Disney Worldwide Conservation Fund to learn more about opportunities to get involved. Let us know what you do to help conserve wildlife and wild places in your area! Welcome to the blog Ms. Erin!